People often ask me what my sources of information are; which books, websites, forums etc. I reference, so I decided to do an article highlighting three or four sources I use regularly. 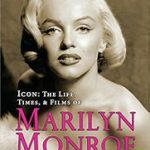 This book was self-published in 2016 and, in my opinion, is one of, if not the best source of Marilyn information out there. 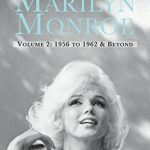 Marilyn’s life is set out year by year and the book references all the events in her life, from childhood right up to her death, that information is available for. I have referenced this book countless times and continue to refer to it. The layout of the book makes it extremely user friendly. 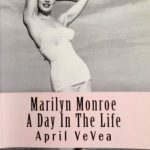 This is a book that every Marilyn fan should own! April also has a website called Classic Blondes that is a fantastic source of information on all the different blondes of old Hollywood – you can check it out here. This is another endless source of information to me. 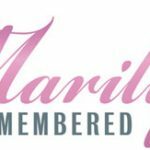 From new, never before seen photos to information about Marilyn, her life and her co-stars – this group has been another excellent source of information to me since I set up this site. This book was published in 2007 and is a great reference point. 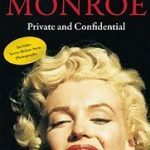 Michelle has great photos and discovered new information during her research, such as Marilyn’s relationship with Bill Pursel following her divorce from Jim Dougherty! Another must have!! This biography is written in two parts and is a tome of information! I’m also a member of Gary’s group on Facebook where he regularly posts excerpts from his books and has discussions with fans on different talking points from his books.